Care Roadshow Birmingham, which was held at Villa Park Stadium on 4th July, has been declared a success by show organisers Broadway Events, after attracting hundreds of care practitioners to attend. 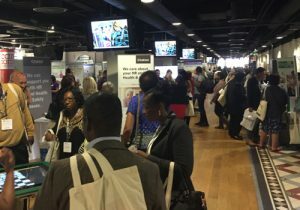 The show boasted a valuable offering of leading care suppliers as well as second-to-none seminar content of must-know CQC changes together with the latest dementia findings. 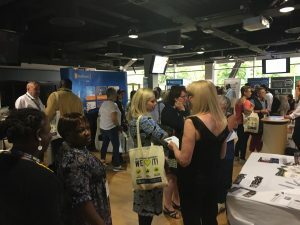 Care home managers and owners were out in force to source innovative products and services along with seeking the latest advice from associations including Care Quality Commission and National Care Association. 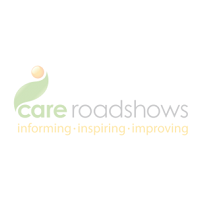 The free-to-attend CPD sessions will be returning to the upcoming Care Roadshow Cardiff, taking place on Tuesday 17th October at Cardiff City Stadium. 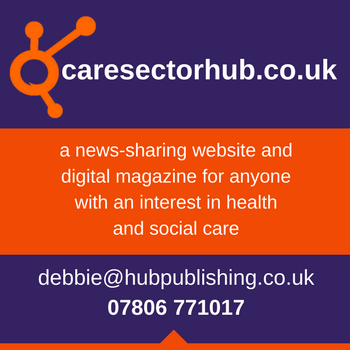 Care and Social Services Inspectorate Wales and Care Forum Wales will be hosting seminars tailored for the Welsh audience. Melanie Minty from Care Forum Wales will highlight the major challenges facing providers, from the continuing impact of the National Living Wage to the impact of the Regulation and Inspection of Social Care Act. 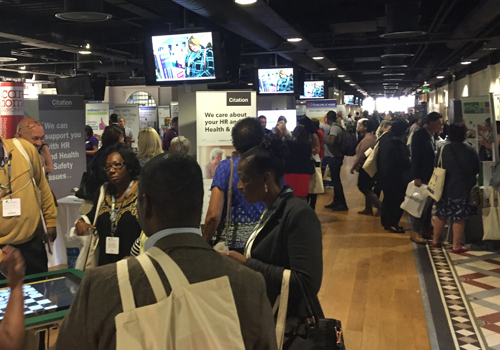 We look forward to welcoming you to Care Roadshow Cardiff.